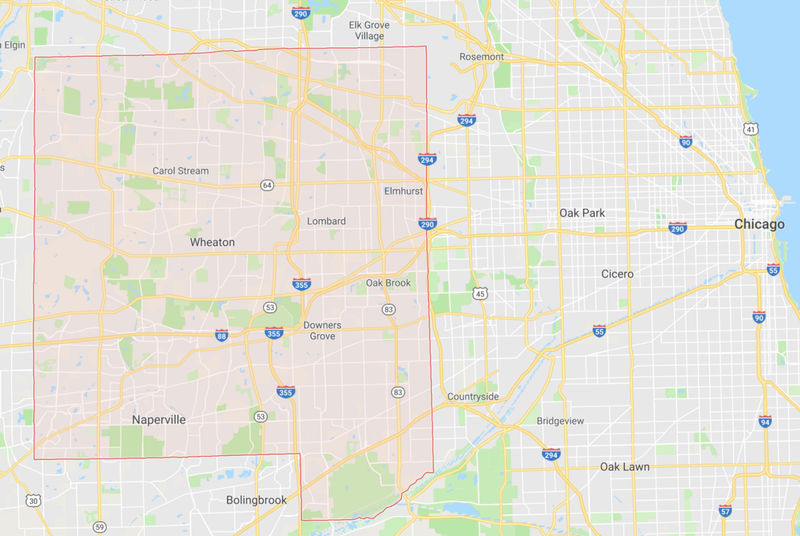 The county in which we live — DuPage, IL, just west of Chicago — was one of the strongest, most storied GOP suburban bastions in the country when we moved here two decades ago. That has demonstrably changed. When Barack Obama won the presidency in 2008, he “became the first Democratic White House candidate to win DuPage County since Franklin Pierce in 1852 and the first non-Republican since Theodore Roosevelt led the Progressive Party in 1912,” a Chicago Tribune story notes today. (Hillary Clinton would later beat Trump by 14 points here). Our city — Naperville — when we arrived was particularly bright red but has over the past 20 years has become increasingly purple and in some neighborhoods, like our first one, closes in on blue, with yard signs aplenty for Democrats now. No longer are Democrats relegated to one or two lonely Democratic voting booths off in the corner, like we were the first few times we voted in our precinct. And we’ve had a Democratic congressman for the past six years in IL-11th, in part because of some creative boundary line drawing, while the district next to us (IL-6th) is held by an arch conservative whose seat is now considered a toss-up to a very well-funded Democrat on Tuesday — one of those races being watched nationwide. And local and county ballots that would rarely have a Democratic contender are now flush with them. Don’t get me wrong. DuPage is still a GOP powerhouse and the Democrats would have a long way to go to dominate, not just compete. But an object in motion tends to stay in motion, as my high school science teacher taught us. The Democrats have been the object in motion. Tuesday, in fact, might bring “almost a perfect storm” against the GOP in DuPage, Republican political veteran (and former one-term Illinois House speaker) Lee Daniels told the Tribune. I have never been a strict party-liner. While I was a working local journalist, I registered as non-partisan. I even voted for a Republican for governor four years ago (regrettably, in quick retrospect, because of the man, not the party) and have always focused on candidate, not party. This time, however, I voted a straight party ticket in early voting because it seemed the right thing to do in the current climate and for the sense of urgency to correct our political course and discourse. 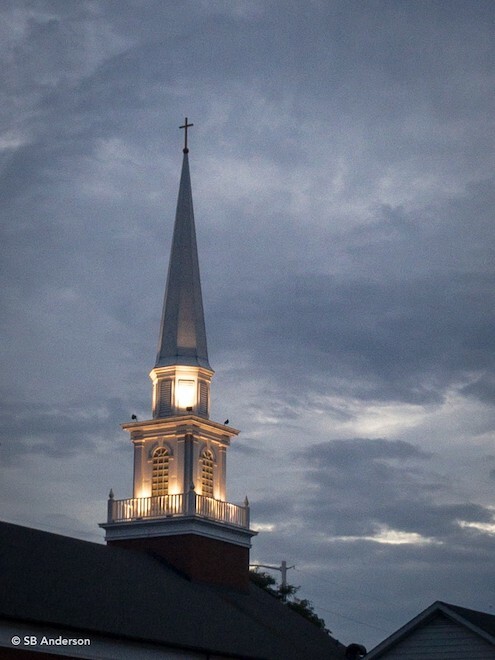 If I was a religious person, I’d stop by that neighborhood church where our precinct voted in our first few years here and say a little prayer for Tuesday’s outcomes. . . . You know, I might anyway. Just in case.